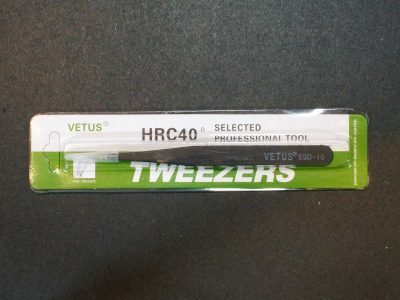 The Vetus ESD-10 antistatic stainless steel tweezers are sharp nosed for handing small parts. 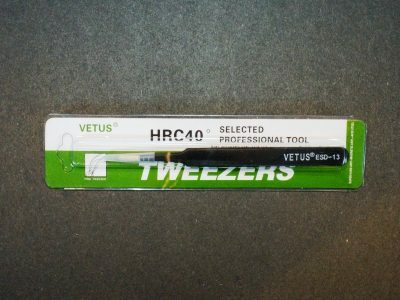 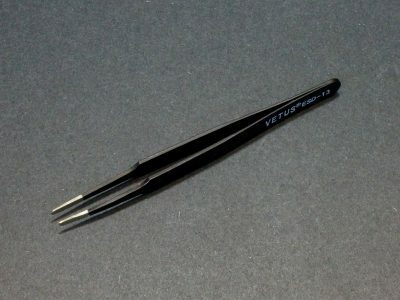 The Vetus ESD-13 antistatic stainless steel tweezers are blunt nosed for handing medium to larger parts. 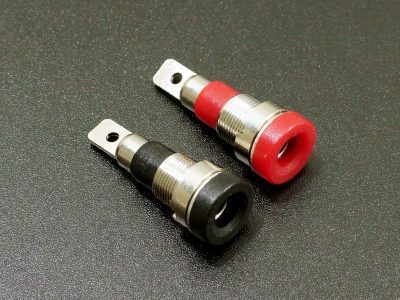 These good quality panel mount banana jack binding posts have a solid nickel plated brass body with attachment post that supports both solder and terminals. 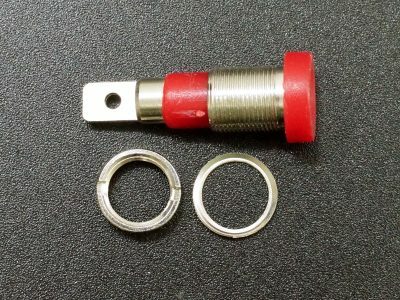 These low profile panel mount 2mm banana jacks have a nickel plated brass threaded body with attachment post that supports both solder and 2.8mm QD. 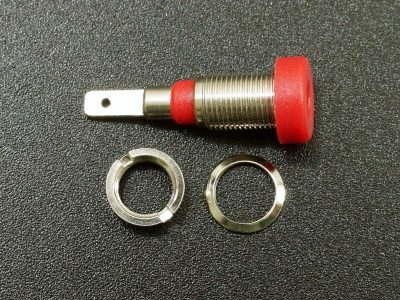 These low profile panel mount 4mm banana jacks have a nickel plated brass threaded body with attachment post that supports both solder and 4.8mm QD. 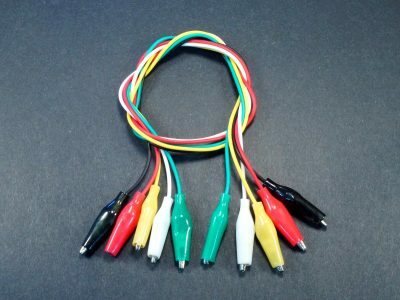 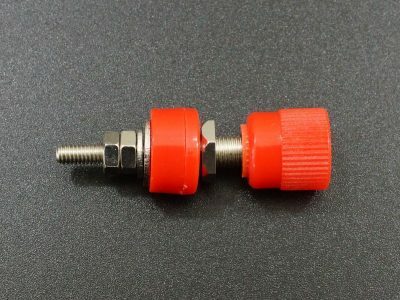 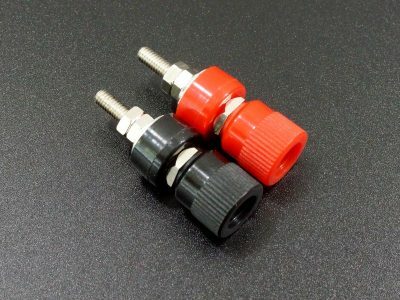 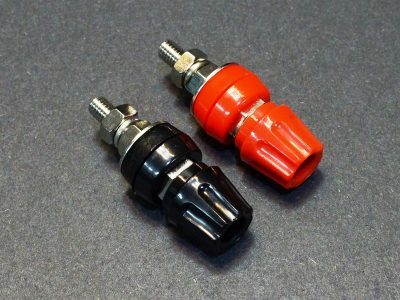 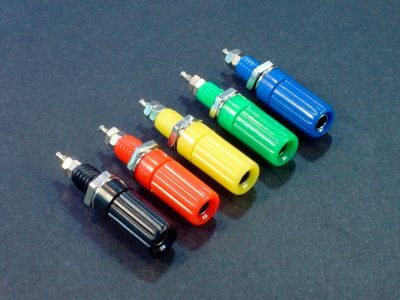 These budget friendly panel mount Banana Jack connectors come in 5 assorted colors. 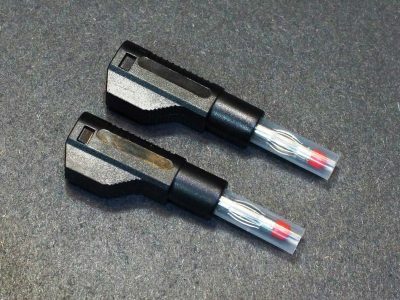 40-pin narrow body ZIF socket allows ICs and other leaded devices to be inserted and removed from a circuit easily and without damage. 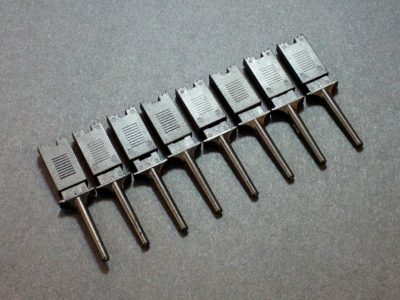 40-pin wide body ZIF socket allow ICs and other leaded devices to be inserted and removed from a circuit easily and without damage. 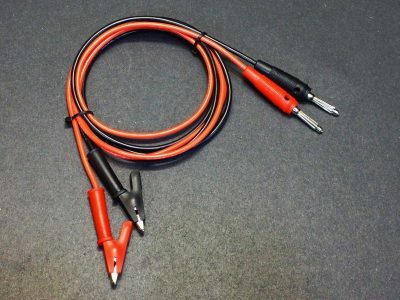 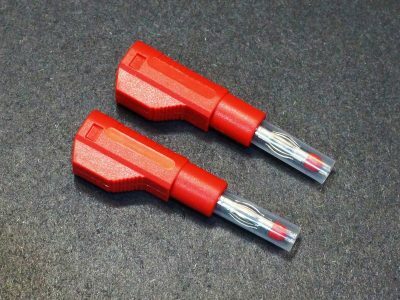 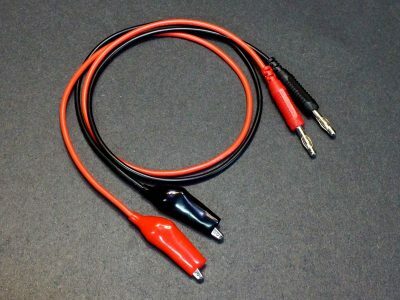 This pair of quality, highly flexible test leads have a banana plug on one end and an insulated alligator clip on the other. 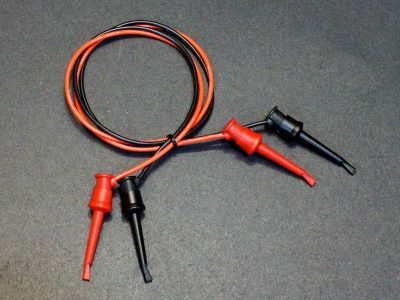 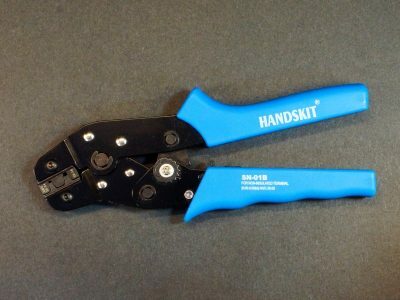 This pair of quality, highly flexible test leads have hook grips on both ends. 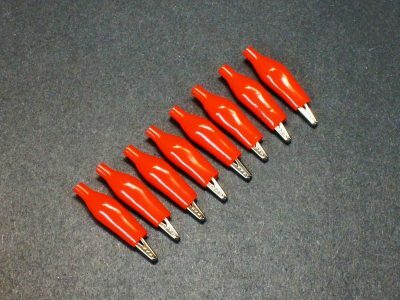 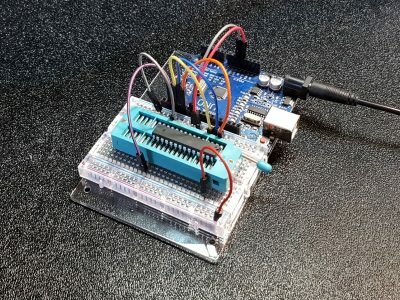 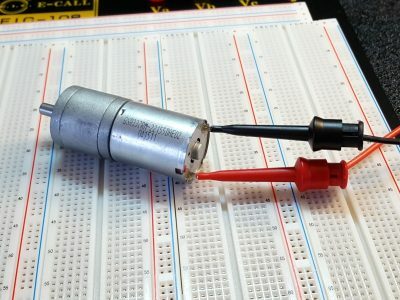 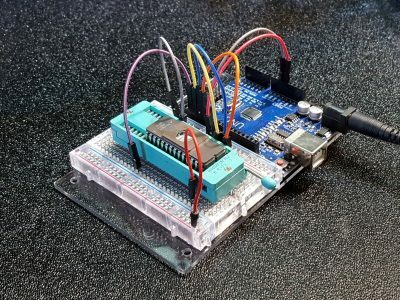 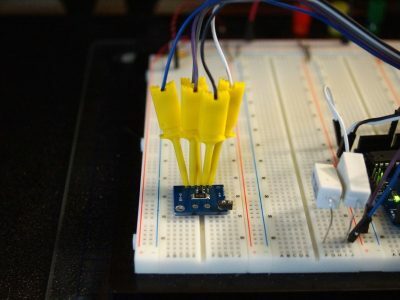 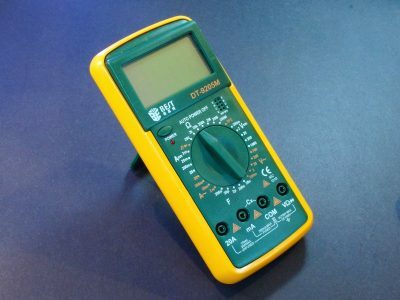 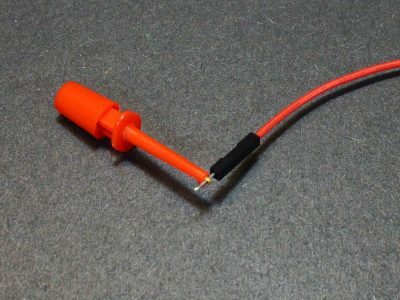 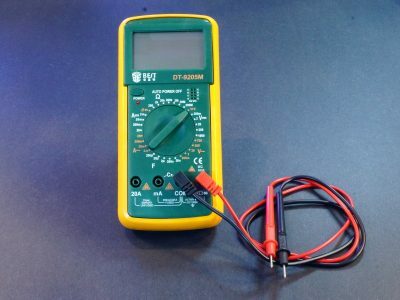 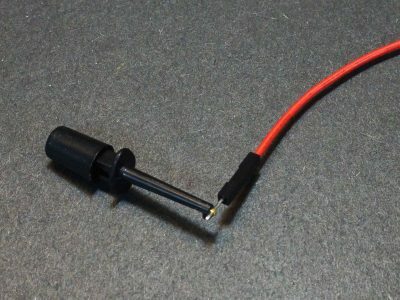 They are very handy for temporarily connecting electronic circuit points. 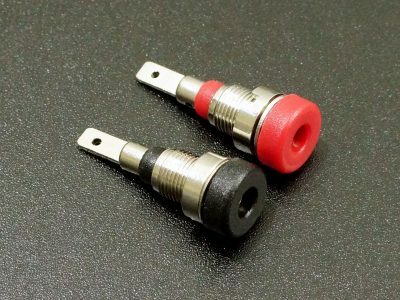 This pair of quality, highly flexible test leads have stackable banana plugs on both ends. 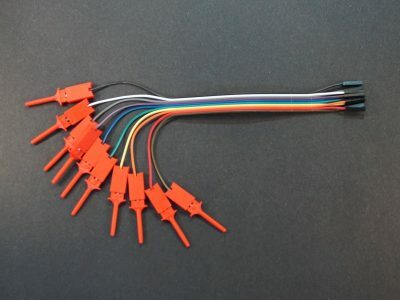 They are very handy for daisy chaining power and signals in test setups. 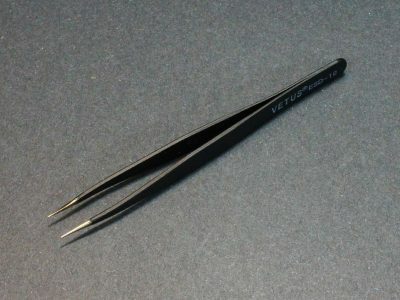 The PCB Ruler is 6 inches long and gold plated. 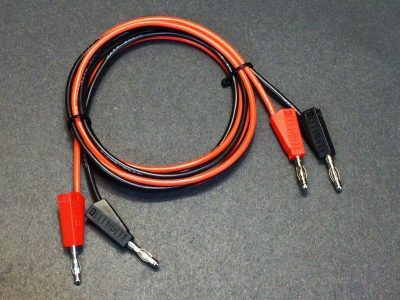 It has various SMD footprints and wire gauge holes for quick reference. 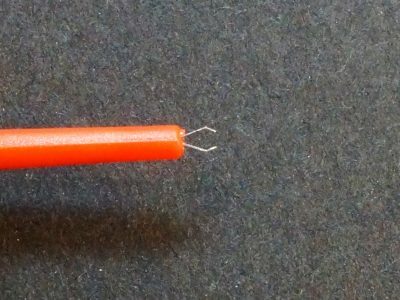 Our 3 foot long pair of 16 gauge silicone coated test lead wire is ultra flexible and perfect for making custom test leads. 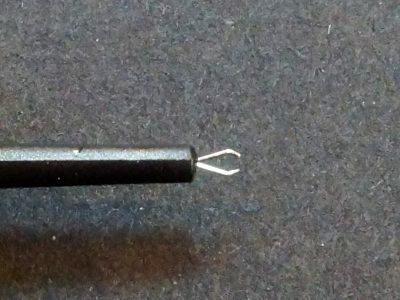 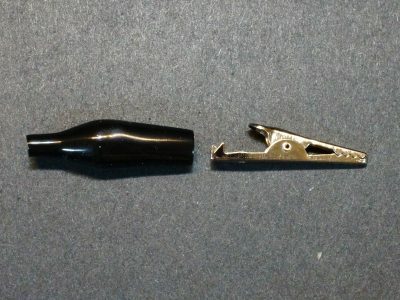 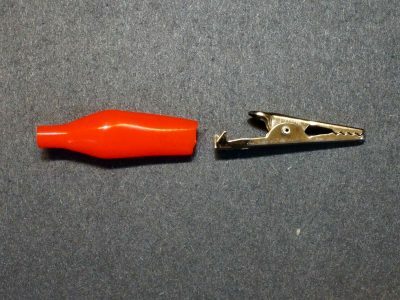 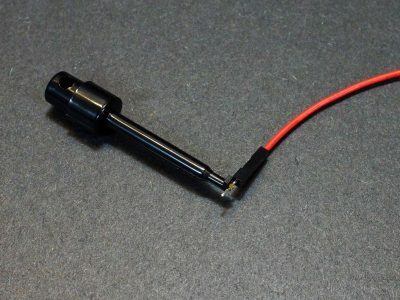 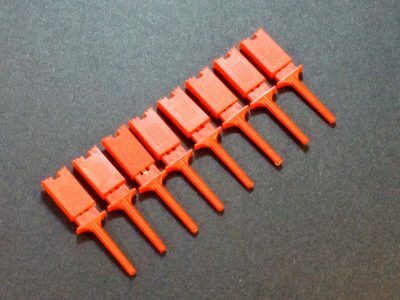 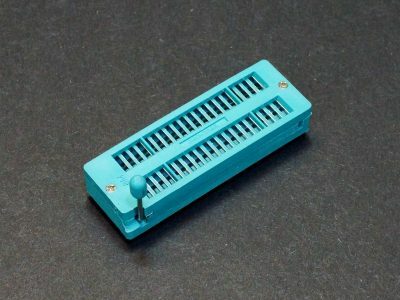 These small spring loaded hook shaped test clips are useful for connecting to component leads or header pins for making temporary circuit connections. 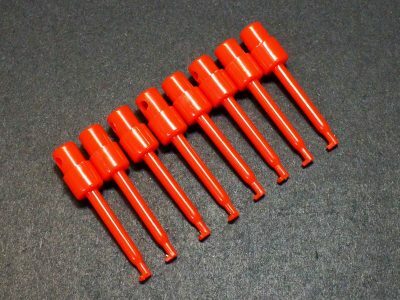 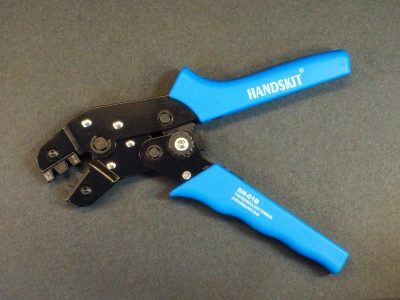 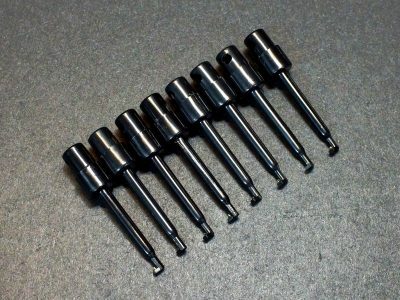 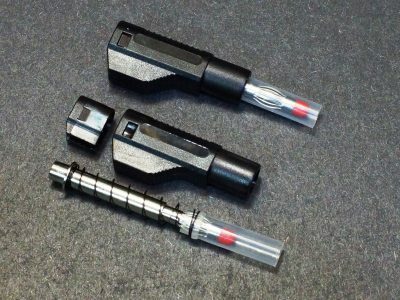 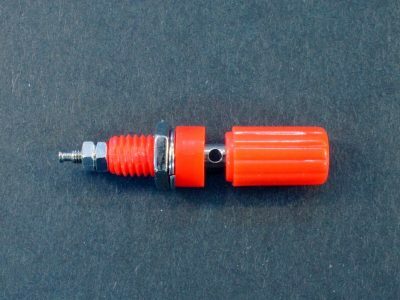 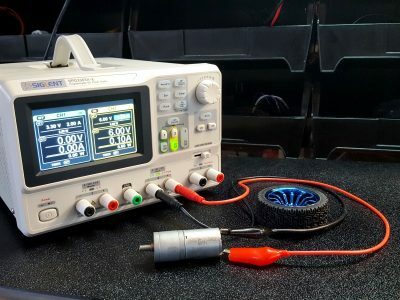 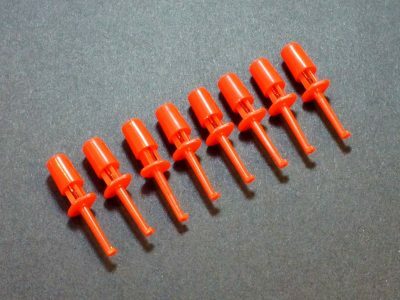 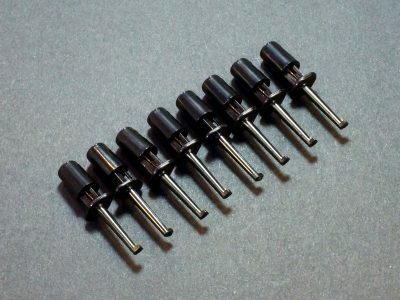 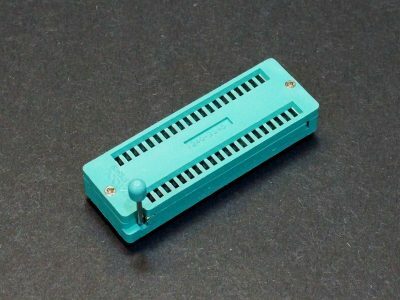 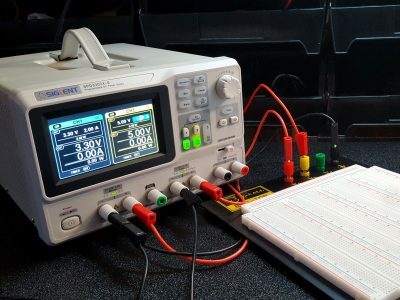 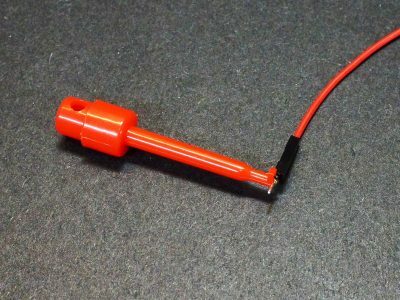 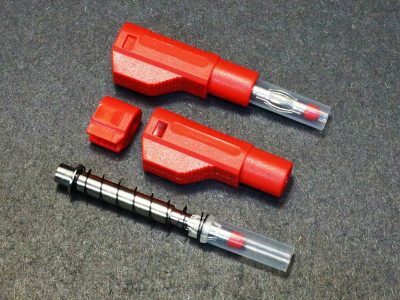 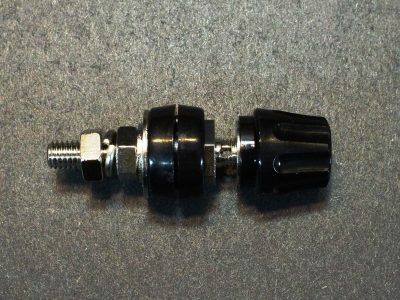 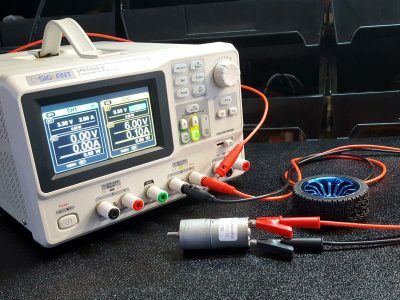 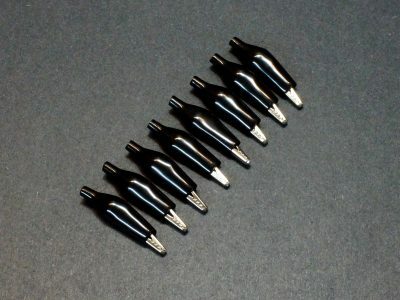 These spring-loaded pincher grip test clips are useful for connecting to component leads, DIP IC leads or header pins for temporary circuit connections.